Online ordering menu for RAFAELS ITALIAN RESTAURANT. 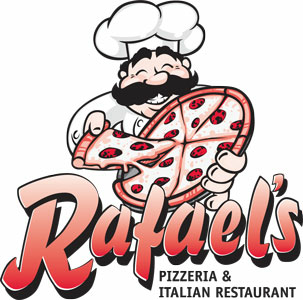 Welcome to Rafael’s italian Restaurant where we serve sandwiches, Italian dinner staples, calzones, pizza and more. we are located on Dayton Pike near Pottery Ln and Mountain Rd. Just 2 minutes away from Walmart. Come try our famous Calzones, House Special Pizza at great prices. Order Online Now for Carry Out!